The rate at which technology is growing in the world today is quite baffling. We find it increasingly difficult to actually keep up with this rate of growth. An inevitable repercussion of this situation is the proportionate rate of obsoletion. As the world marches forward from one decade to the next, it is bound to leave few things behind. There are many things in the world that are nearly extinct or haven’t existed in some time now. There are also many things that have only one remaining survivor in the particular category. Here is a list of 10 things that are down to the last of its kind. Globes are pretty much a necessity in every classroom of every school in the world. The educational tool is so vital now, that it is impossible to make the globes by hand, the way they used to decades ago. 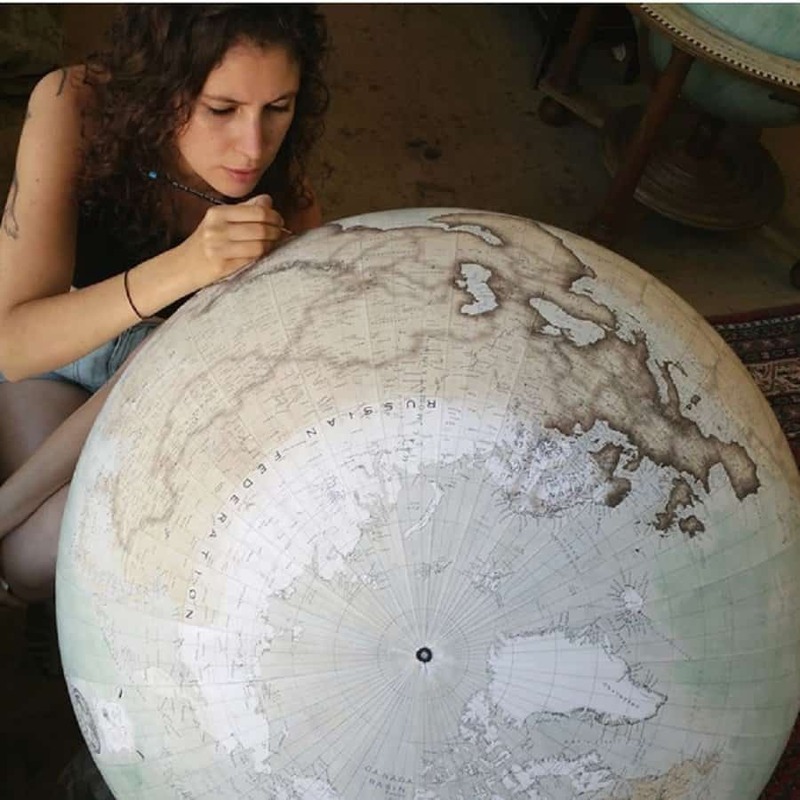 Now the Bellerby and Co. Globemakers are the only remaining studio to make their globes by hand. If you ever need one, you can visit their studio in London. Nearly a thousand sub-species of plants and animals go extinct on a daily basis. The alarming rate at which the evolutionary axe drops requires special attention, especially when it comes to certain species. Sudan is the last remaining male northern White Rhino in the world. 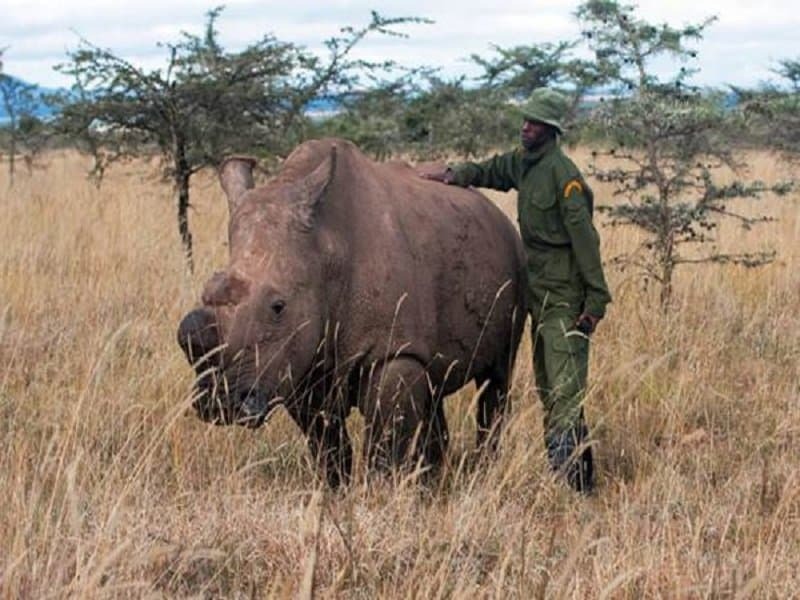 He spent the first 35 years of his life in the Czech Republic zoo but was transferred to Ol Pejeta, Kenya, when authorities were notified that he is the last of his kind. He now has a special guard who looks after him everyday. PS Waverly is the last seagoing paddle steamer in the world. 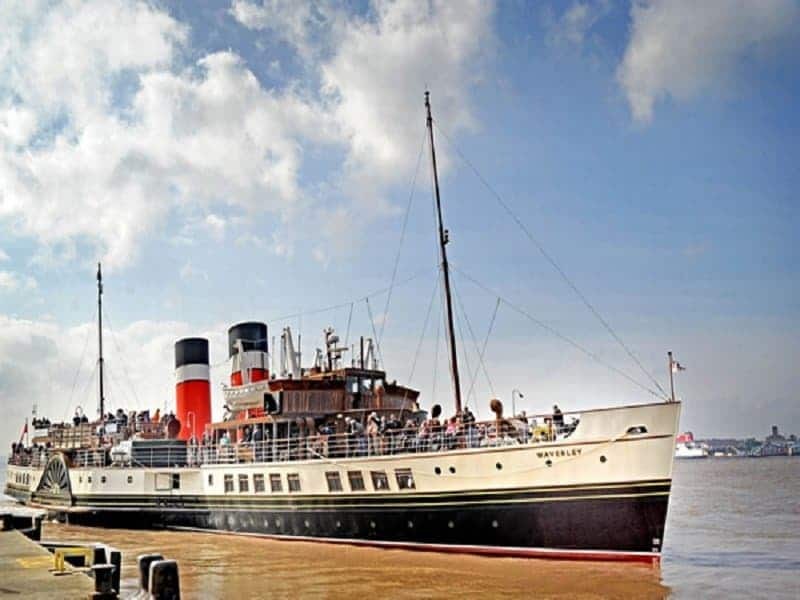 The historic ship operated between 1946 and 1973, and was recently purchased by the Paddle Steamer Preservation Society which managed to completely restore it. It even featured in the 2011 Sherlock Holmes film, starring Robert Downy Jr. 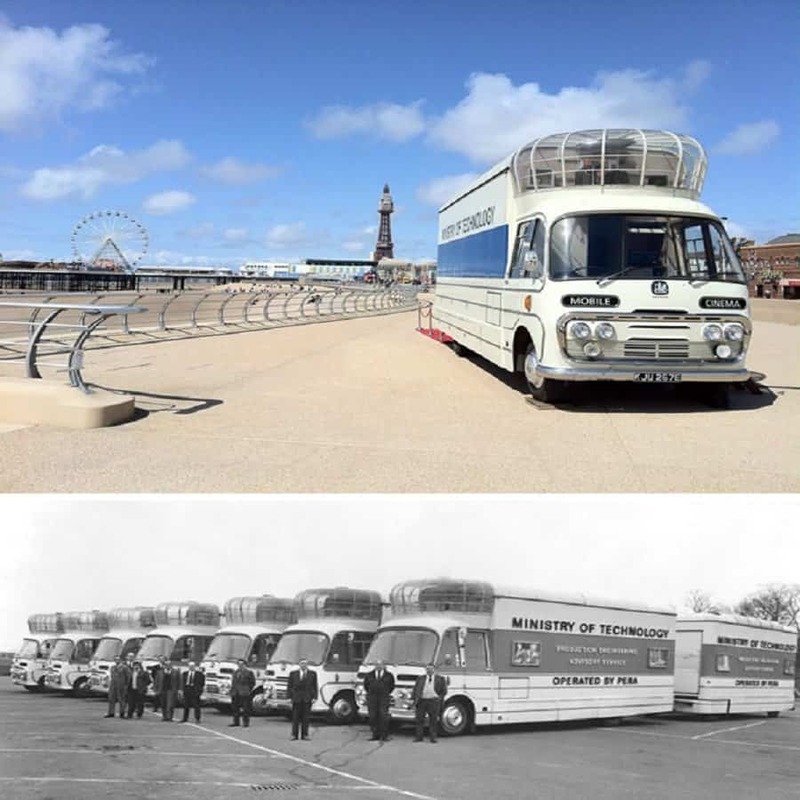 The Bedford SB3 was initially one of seven mobile cinemas that traveled the country and educated engineers and industrial designers on modern production methods. The remaining bus was fully restored from a very bad state and surprisingly sold on eBay in May 2015. 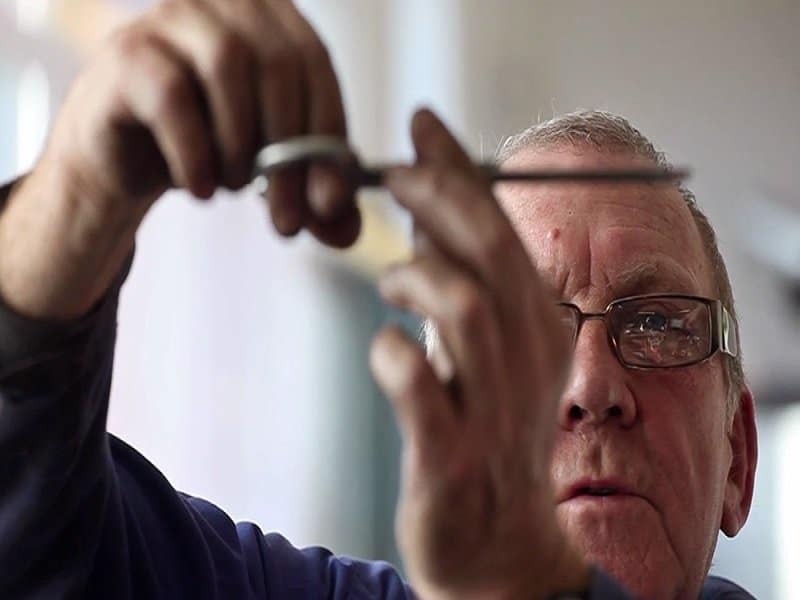 The last factory to produce hand-manufactured scissors almost went out of business before a photographer named Shaun Bloodworth created a video showcasing the people in the factory at work, and luckily the video went viral. Now the factory, Ernest Wright and Son, receives lots of orders. If you are ever in Sheffield, England, you can always check out the 113 year old factory. Spinning sea-silk is an ancient Italian art that is all but gone from the world today. While regular silk is spun from silkworms, sea-silk is spun from the saliva of an extremely rare type of clam. The resulting threads are called byssus. At one time byssus was considered the finest fabric in Egypt, Rome and Greece. It is extremely light, and is said to be as thin as spider webs, while also being resistant to water, alcohol and acids. Chiara Vigo is the only sea-silk seamstress in the world. 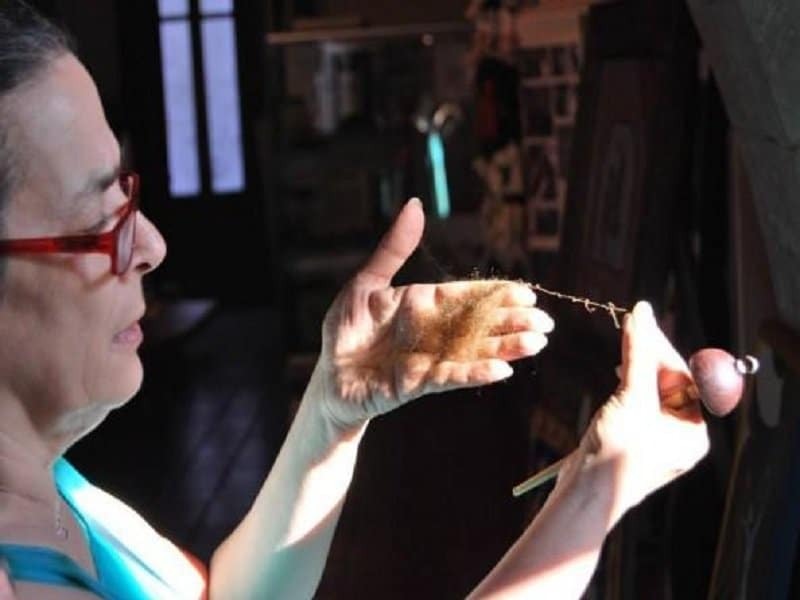 She continues to practice this art form in her studio on the Sardinian island of Sant’Antioco. 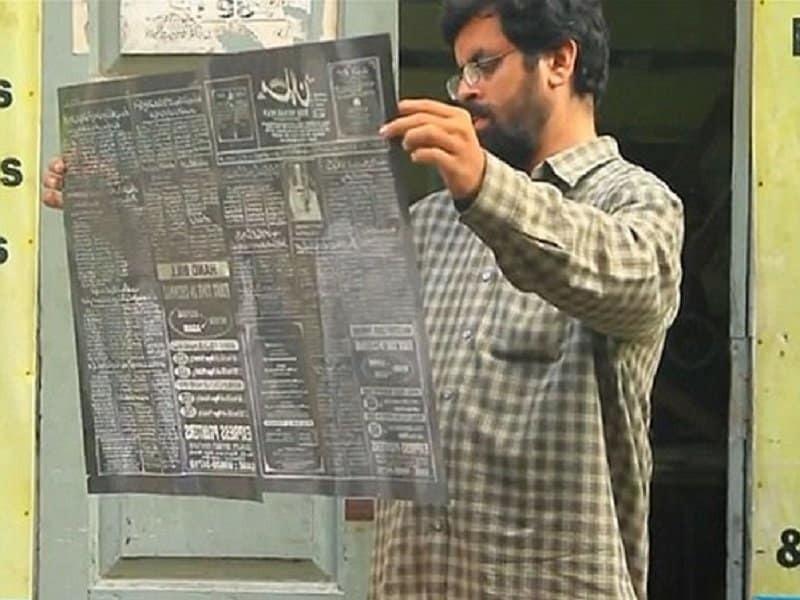 It is hard to imagine that newspapers were ever entirely written by hand on a daily basis. This fading tradition only exists in one corner of the world now, in the south Indian city of Chennai. ‘The Musalman’ is the only remaining newspaper in the world that is hand-written by an expert team of calligraphers everyday. It takes the team no less than three hours to complete this demanding task. Military equipment receive updates on a very regular basis, but some have historical importance attached to them. The Vulcan Bomber is a very special type of jet that has been in operation since the Cold War. These jets have been a regular attraction in air shows for the last three decades. 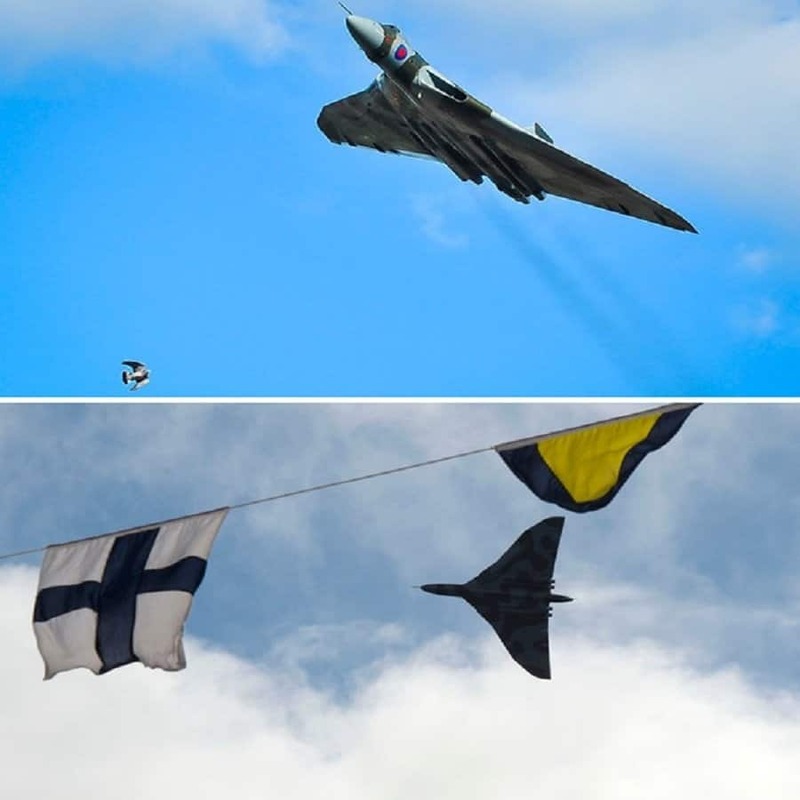 Only one Vulcan Bomber remains operational at this point and it only recently finished a farewell tour across Britain. 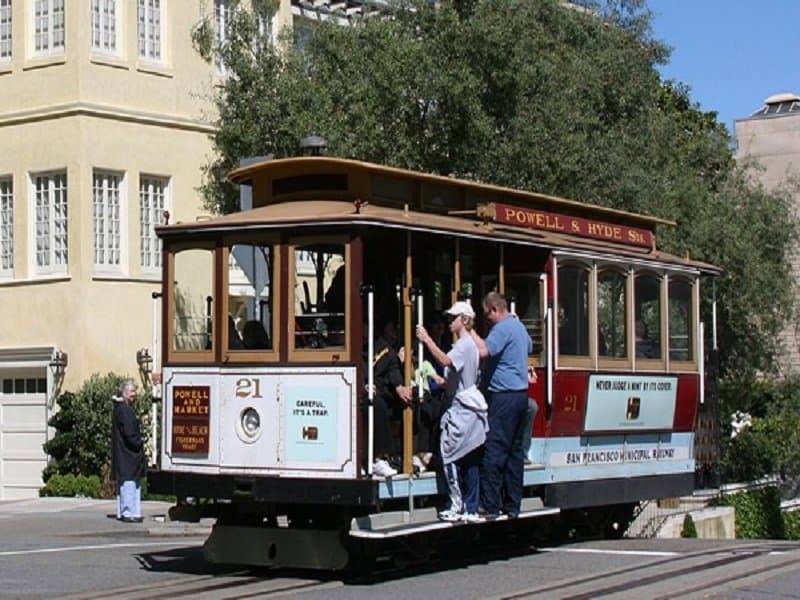 The technology behind manually operated cable cars is obviously quite old at this point, and you can only see these cars running in San Fransisco at this point. The cable cars are an iconic part of the city and this point and the government intends to keep it running for quite some time. If you thought that there were plenty of ninjas still traveling the world secretly, you were wrong. There is only one true Ninja left in this world and his name is Jinichi Kawakami. 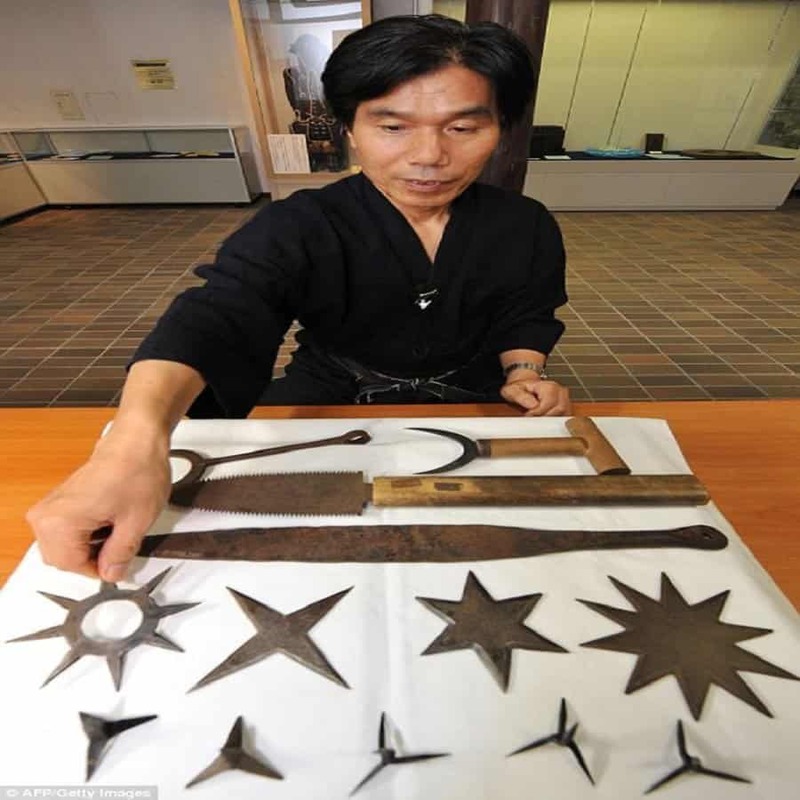 He is the 21st head of the Ban Clan, a family that traces its ninja roots back to feudal japan, nearly 500 years ago. He can perform all the amazing feats associated with ninjas, such as listening to a needle drop in the next room, or killing someone 20 feet away using a shuriken. According to Jinichi, there will be no more ninjas in the world after him as he does not plan to appoint a 22nd head to the Ban Clan.